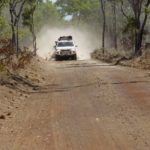 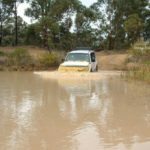 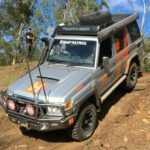 Get off road with these exhilarating 4WD Driver Training Courses that’ll teach you how to be a confident and skilled offload driver in a 4WD or AWD vehicle. 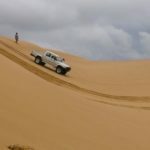 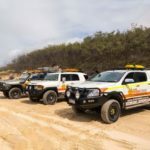 Whether it’s down sand dunes, or through mountain road, across creeks or towing trailers, Break Loose has a 4WD training course that’s perfect for you. 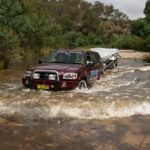 With courses Australia wide there’s no excuse not to buckle up and get off road for an adventure.